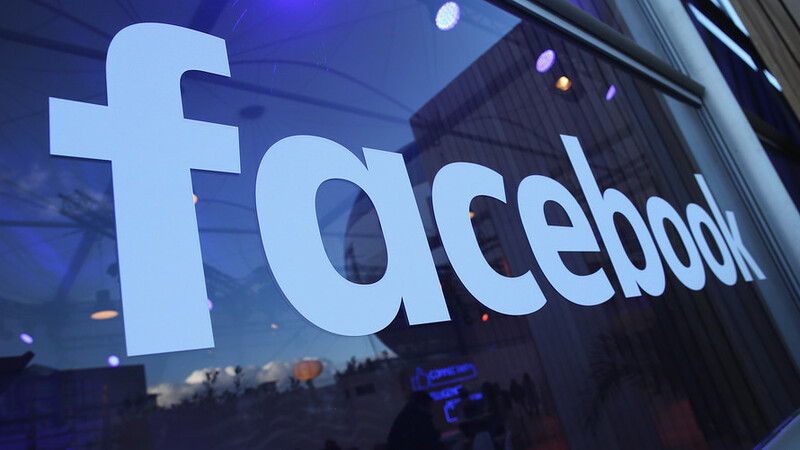 Facebook has removed 70 Facebook and 65 Instagram accounts that were controlled by the Russia-based Internet Research Agency (IRA). “Many of the pages also ran ads, all of which have been removed,” said Facebook. Facebook’s chief security officer Alex Stamos said uncovering this activity took months of work. “The IRA has repeatedly used complex networks of inauthentic accounts to deceive and manipulate people who use Facebook, including before, during, and after the 2016 US presidential elections,” said Stamos. “We know that the IRA – and other bad actors seeking to abuse Facebook – are always changing their tactics to hide from our security team. We expect we will find more, and if we do we will take them down too”, he said.